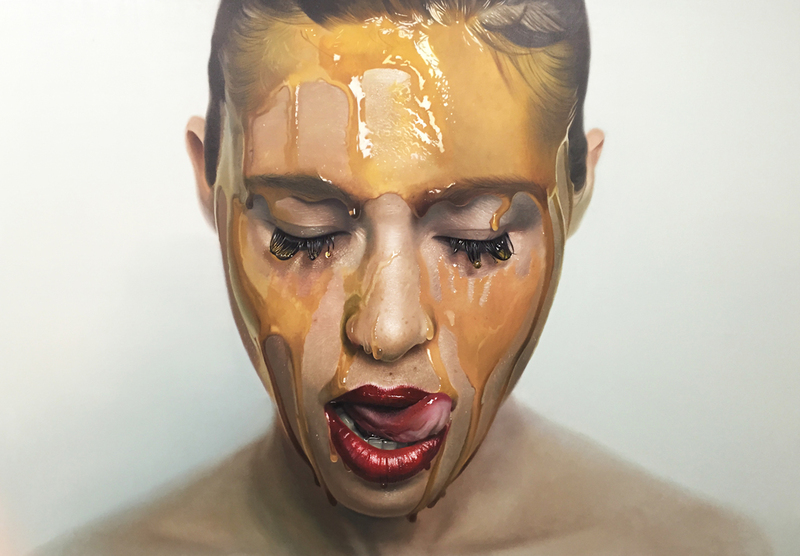 Mike Dargas (*1983 Cologne/GER ) has studied various painting techniques since his early childhood when he developed a passion for realism, which over the years as developed in to hyper-realism. He attracted attention at the age of eleven recreating old master paintings with pastel and chalk on the pavement in front of Cologne Cathedral. Shortly after, Mike graduated in his youth from an adult art class after only one and a half years. 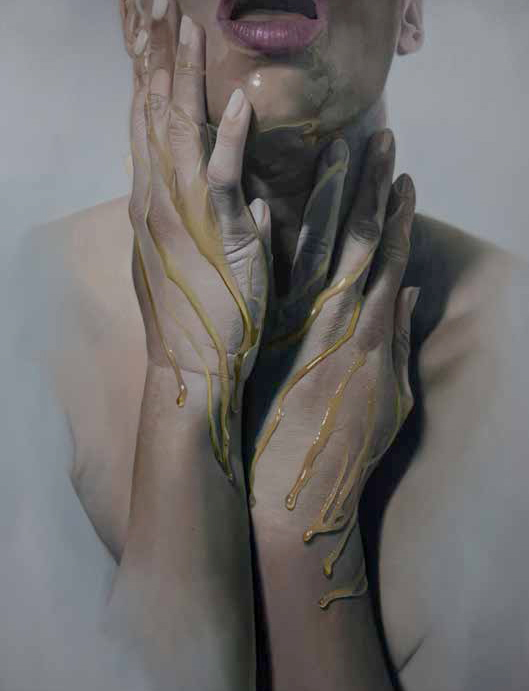 Inspired by artists such as Dali, Caravaggio and HR Giger, he has learned and honed different techniques in painting and three dimensional art. 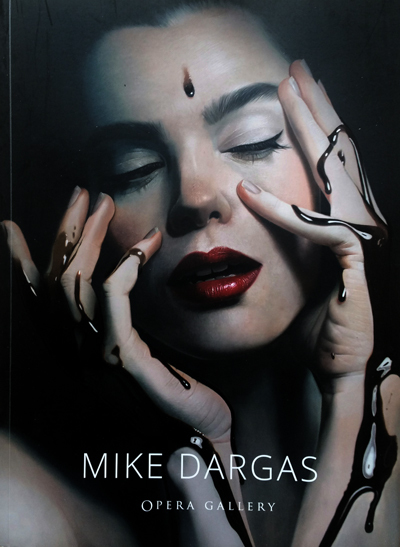 Mike Dargas has exhibited internationally throughout Germany, Belgium, UK, Austria, Spain, Turkey, and the USA. 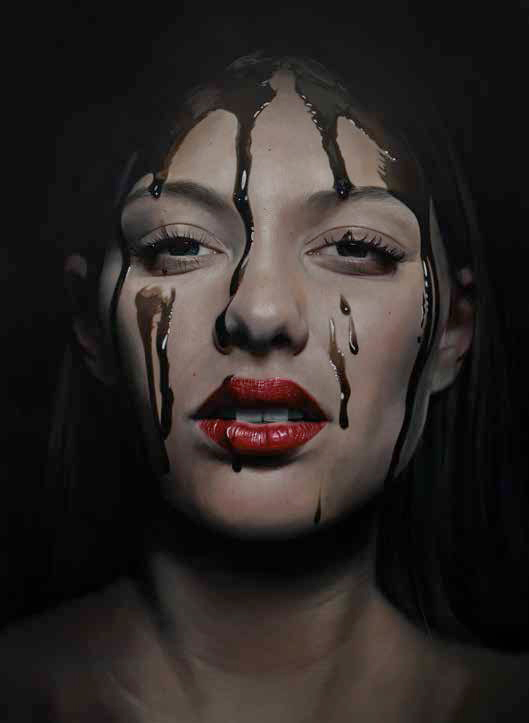 His works are included in numerous private collections around the world and have been featured in international art fairs.